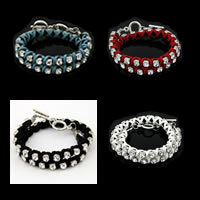 Stackable Rhinestone and Leather Wrap BraceletBe the first one to write a reviewReg. 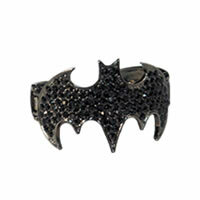 Price $18.99 $14.99 On Sale! 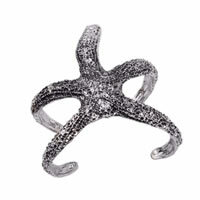 Silver Starfish Cuff BraceletBe the first one to write a reviewReg. Price $19.99 $5.99 On Sale! Reg. Price $19.99 $2.99 On Sale! 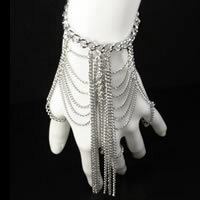 Cascading Fringe Silver-tone Slave BraceletBe the first one to write a reviewReg. Price $24.99 $9.99 On Sale! 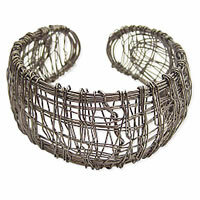 ZAD Black Metal Messy Wire Wrapped Cuff Bracelet Be the first one to write a reviewReg. Price $24.99 $4.99 On Sale! 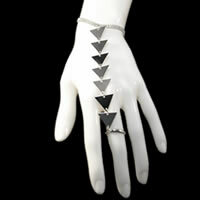 Geometric Triangle Slave Bracelet with RingBe the first one to write a reviewReg. 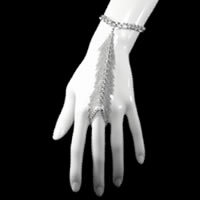 Price $24.99 $9.99 On Sale! 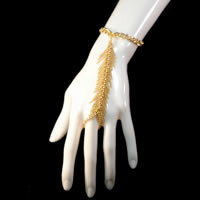 Cascading Fringe Gold-tone Slave BraceletBe the first one to write a reviewReg. Price $24.99 $9.99 On Sale! Reg. Price $24.99 $9.99 On Sale! Summoning Crystal Stretch Bangles Be the first one to write a reviewReg. 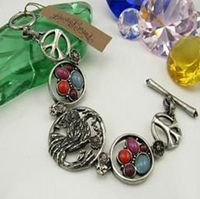 Price $26.99 $16.99 On Sale! 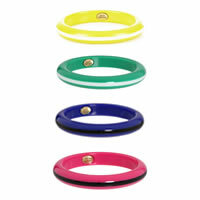 Juicy Couture Striped Resin BangleBe the first one to write a reviewReg. 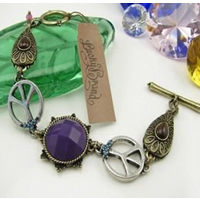 Price $28.00 $4.99 On Sale! 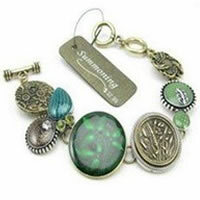 Summoning Vintage Green BraceletBe the first one to write a reviewReg. 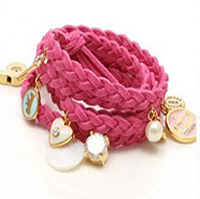 Price $28.00 $11.99 On Sale! 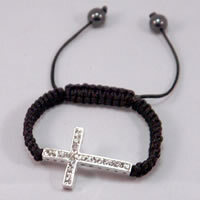 Black Woven Black Cross Cord Friendship BraceletBe the first one to write a reviewReg. Price $29.99 $3.99 On Sale! 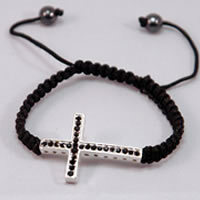 Black Woven Clear Cross Cord Friendship BraceletBe the first one to write a reviewReg. Price $29.99 $9.99 On Sale!